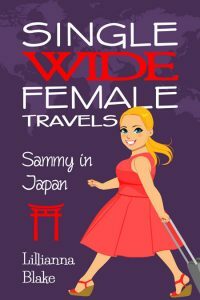 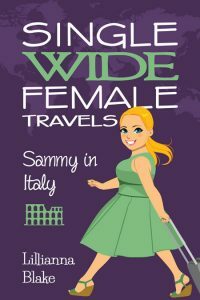 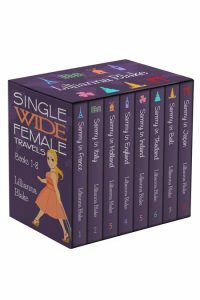 Beetiful designed the box set image for Single Wide Female Travels Bundle: Books 1-4 by Lillianna Blake. It’s really happened…Max and I are off on my world book tour to meet my readers. There’ll be crepes in France, pasta in Italy, “special” brownies in Amsterdam and I’m pretty determined to eat all the bangers and mash in London. 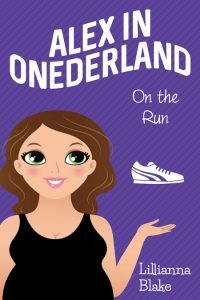 Oh sorry, I got a little off track there…where were we? 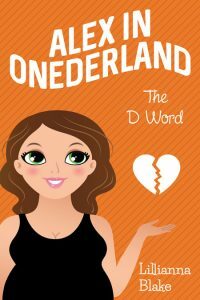 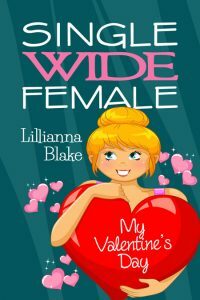 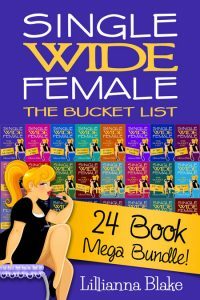 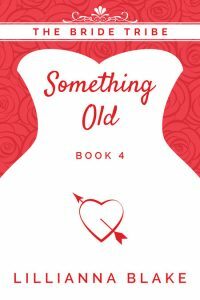 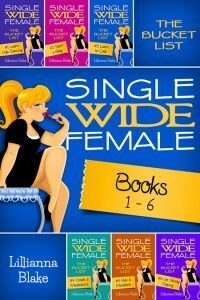 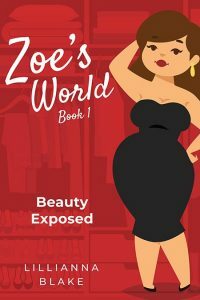 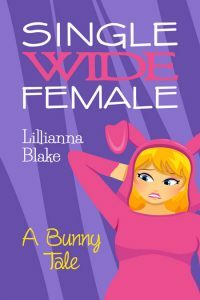 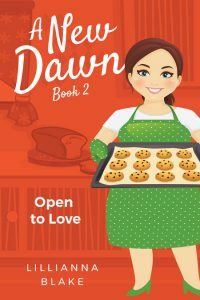 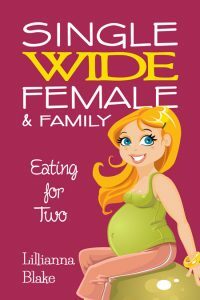 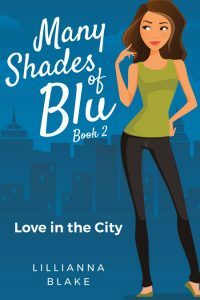 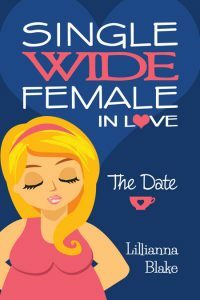 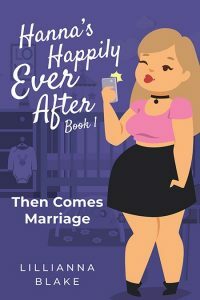 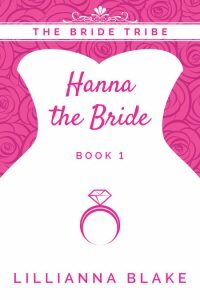 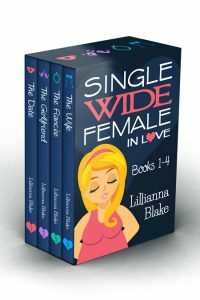 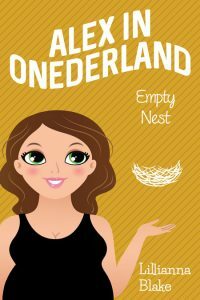 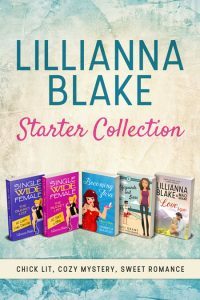 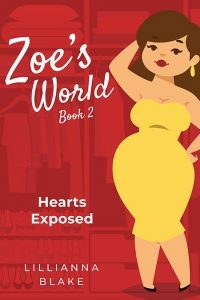 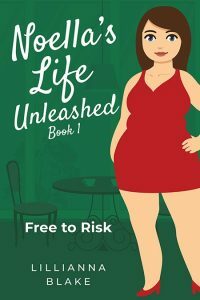 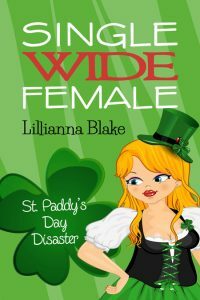 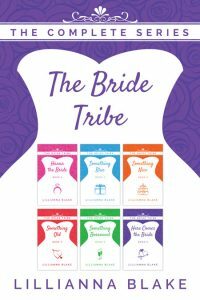 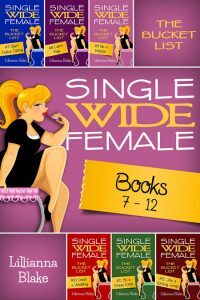 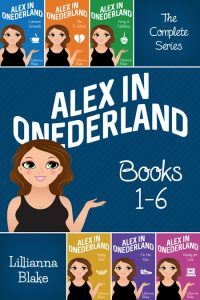 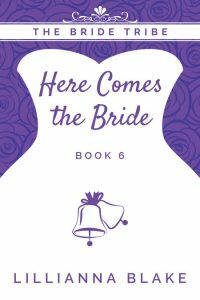 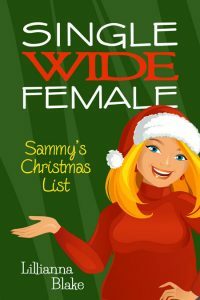 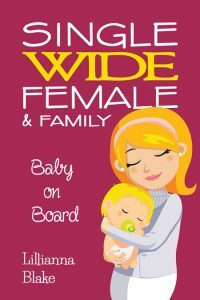 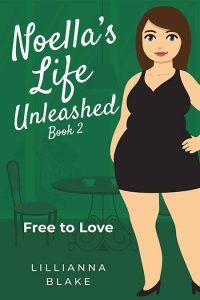 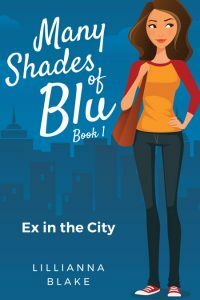 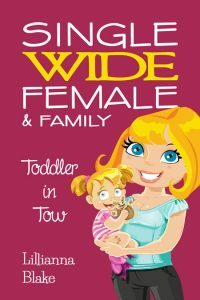 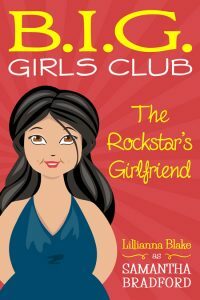 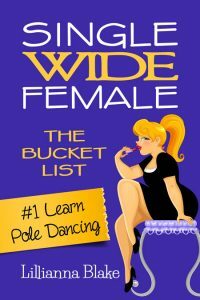 Get Single Wide Female Travels Bundle: Books 1-4 by Lillianna Blake today!